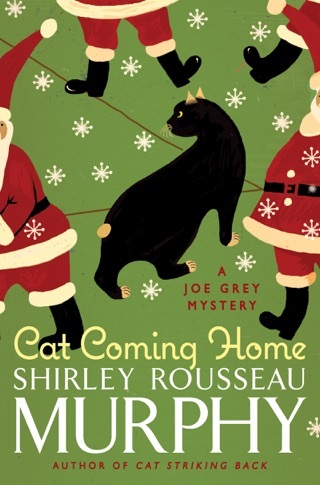 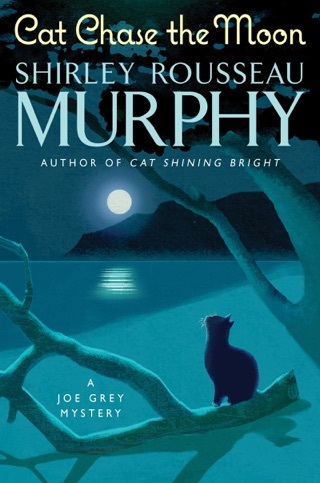 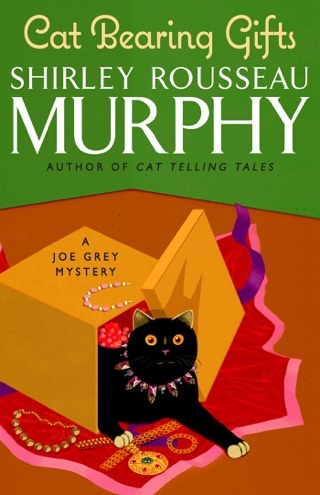 This short novella is part of the popular Joe Grey cat mystery series, of which Booklist said: "What makes this series so delightful for both cat lovers and readers of offbeat fantasies is that Murphy's convincing anthropomorphism allows the cats to maintain their feline natures while still adopting human speech and cognition." 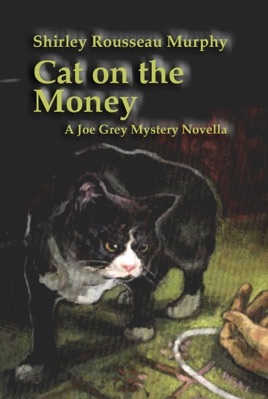 Both fans of the Joe Grey novels and new readers will enjoy it. 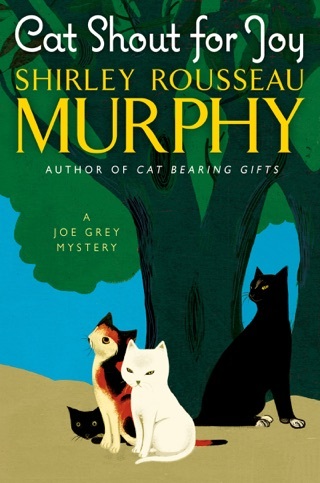 Part of this story appeared as a serial in Cats Magazine, for which it was written, and which was discontinued before the remaining chapters could appear. 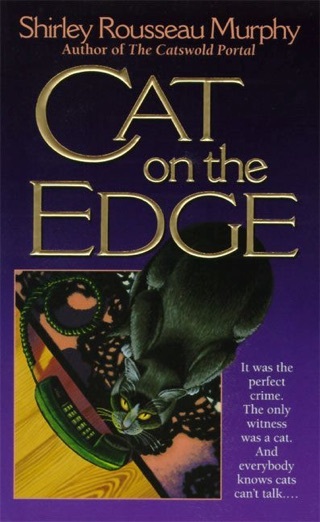 It has not had any other print edition, nor is there a longer version. 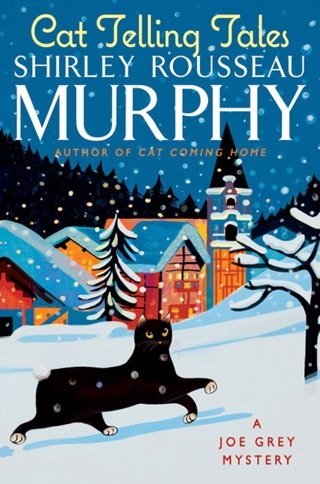 The events in the story come between Cat Spitting Mad and Cat Laughing Last, and are referred to in some of the later books in the series.